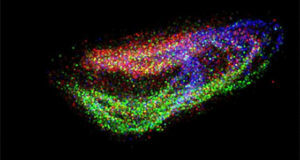 Conventional gene expression studies analyze multiple cells simultaneously or single cells, for which the exact in vivo or in situ position is unknown. 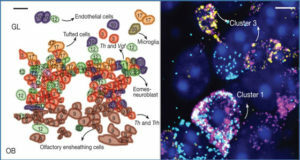 Although cellular heterogeneity can be discerned when analyzing single cells, any spatially defined attributes that underpin the heterogeneous nature of the cells cannot be identified. 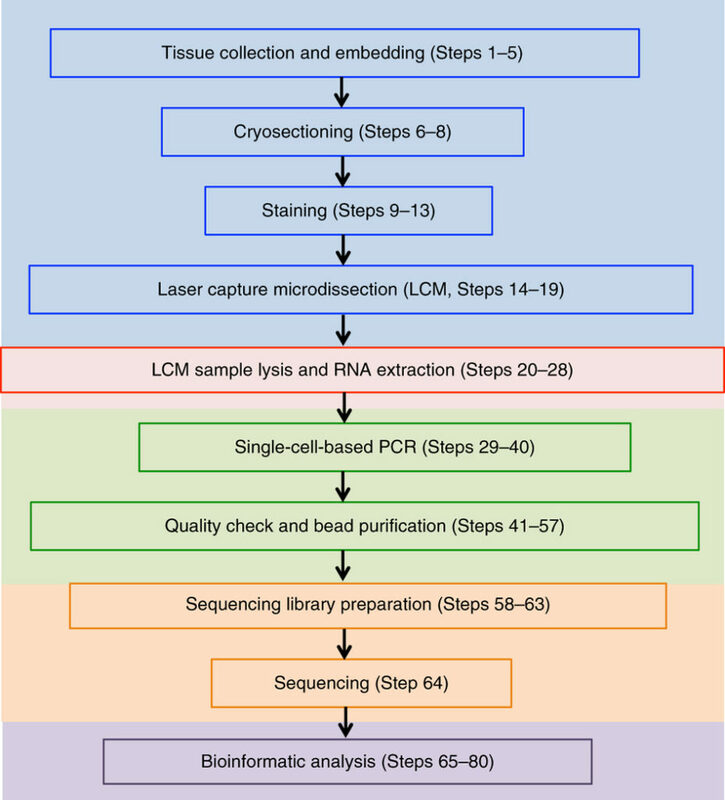 Here, researchers from the Shanghai Institute of Biochemistry and Cell Biology describe how to use Geo-seq, a method that combines laser capture microdissection (LCM) and single-cell RNA-seq technology. The combination of these two methods enables the elucidation of cellular heterogeneity and spatial variance simultaneously. The Geo-seq protocol allows the profiling of transcriptome information from only a small number cells and retains their native spatial information. 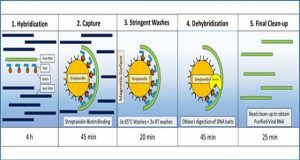 This protocol has wide potential applications to address biological and pathological questions of cellular properties such as prospective cell fates, biological function and the gene regulatory network. 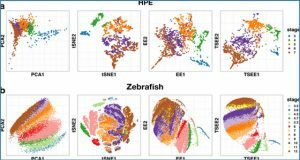 Geo-seq has been applied to investigate the spatial transcriptome of mouse early embryo, mouse brain, and pathological liver and sperm tissues. The entire protocol from tissue collection and microdissection to sequencing requires ∼5 d, Data analysis takes another 1 or 2 weeks, depending on the amount of data and the speed of the processor. After collection, the tissues are embedded in OCT medium and cryosectioned. 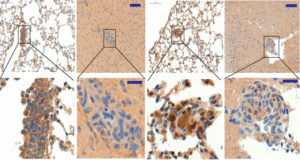 Cells of interest are harvested by LCM after staining. Then the captured cells are lysed and the RNA is extracted. 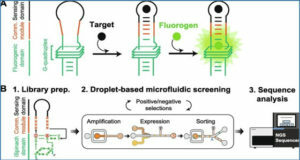 Single-cell PCR is performed to reverse-transcribe and amplify the purified RNA. The cDNA is used to construct the sequencing library, which is then sequenced. Geo-seq data are analyzed in customized bioinformatics pipelines.